A private and direct access to the beach without any roads to cross . Agrément pour 6 classes / 180 élèves dont 1 classe de maternelle Grande Section. Organised discovery classes, school trips and educational activities for both young and school children. TGV Access, Pleasant seminar rooms which are both comfortable and functional for your meetings. 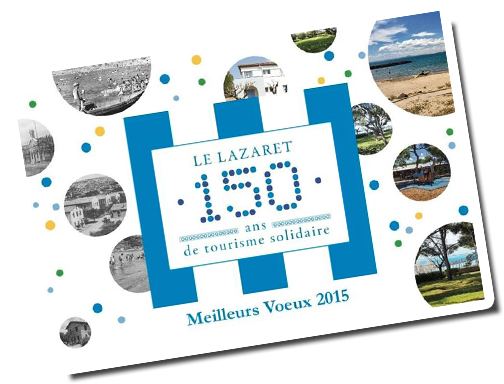 During its anniversary, Le Lazaret invites you to share a pleasant and friendly time. 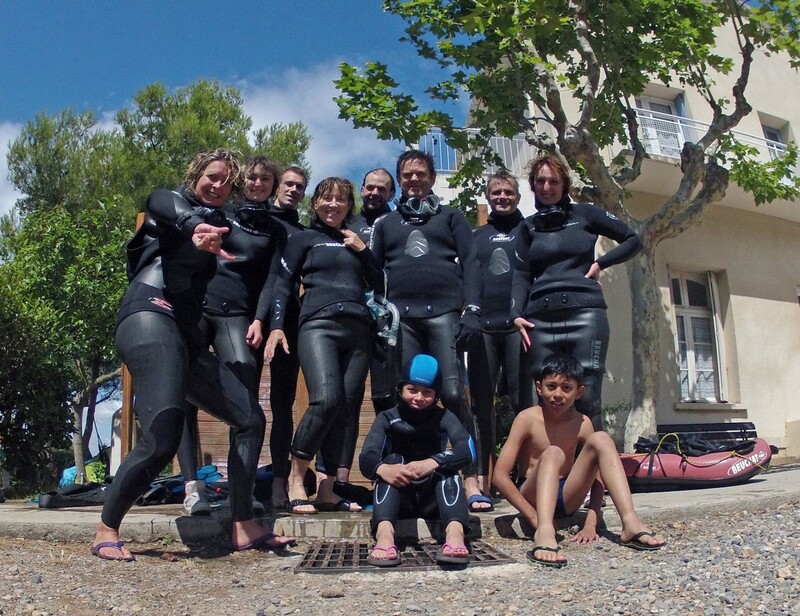 There is no other exceptional place in Sete than Le Lazaret. Sophie invites you to outdoor activities. Free diving offers to a large public the opportunity to discover the marine environment walking with flippers or snorkelling. 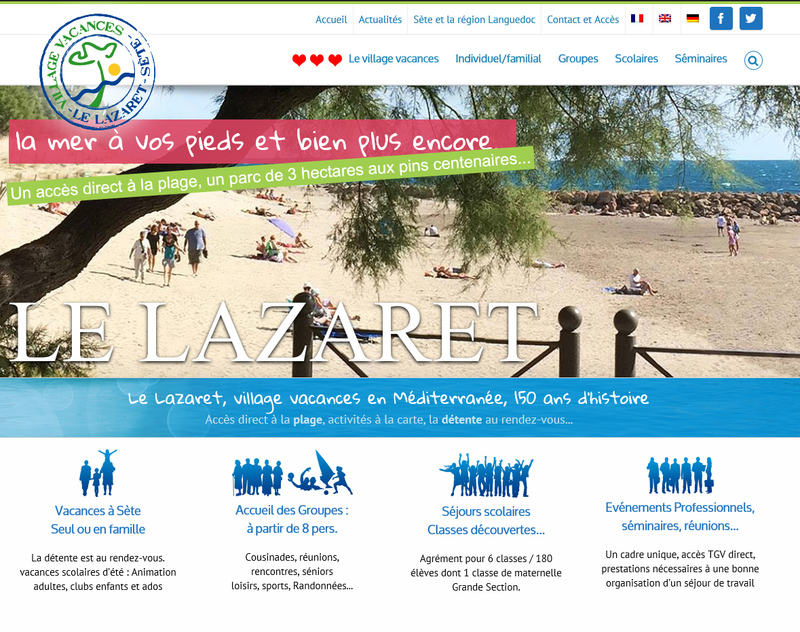 Welcome on Le Lazaret new website. More modern, more complete, more ergonomic this new website gives more informations about Le Lazaret, the activies and the projects to come. For any suggestions please contact us.